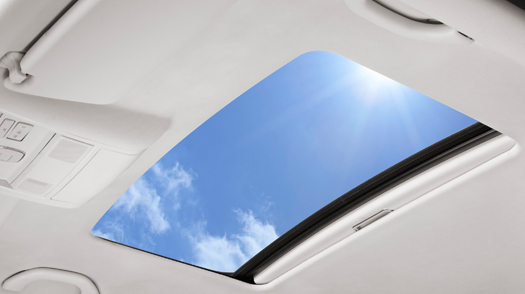 The Hollandia 700-II Comfort offers five available sizes to fit nearly any vehicle. 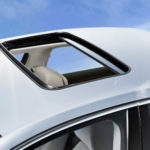 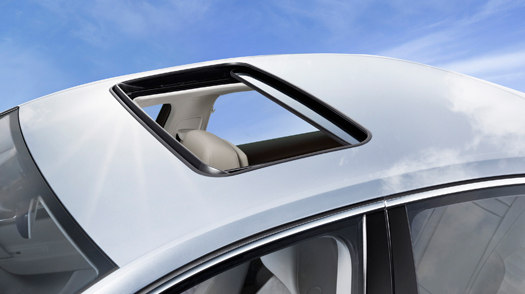 Webasto power inbuilt sunroofs are designed with quality and innovation in mind, adding clean elegant styling to the exterior while matching the vehicle’s interior to create a custom look. 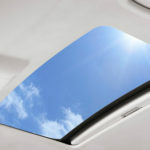 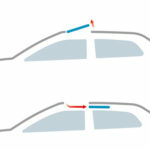 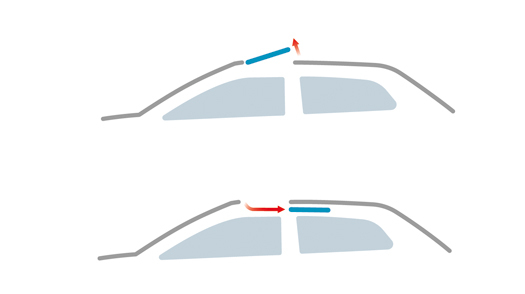 The sunroof panel tilts or slides open at the touch of a button, giving you complete control of the amount of sunlight and fresh air that you want.